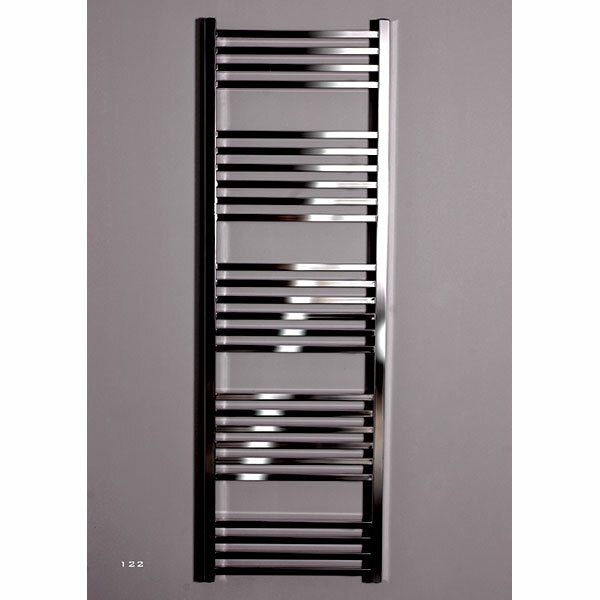 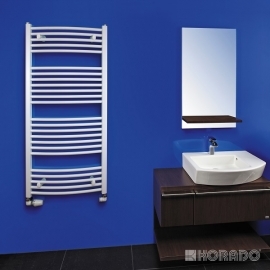 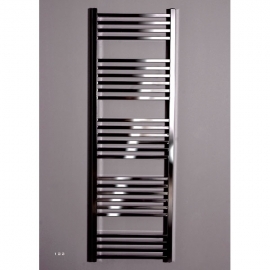 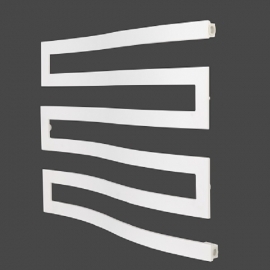 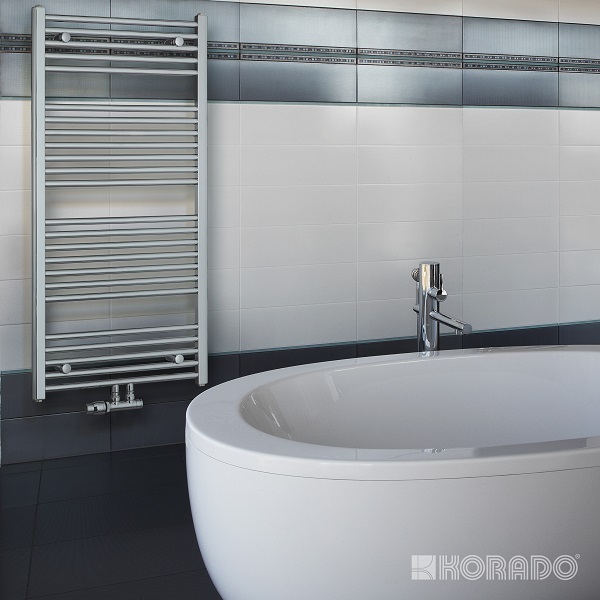 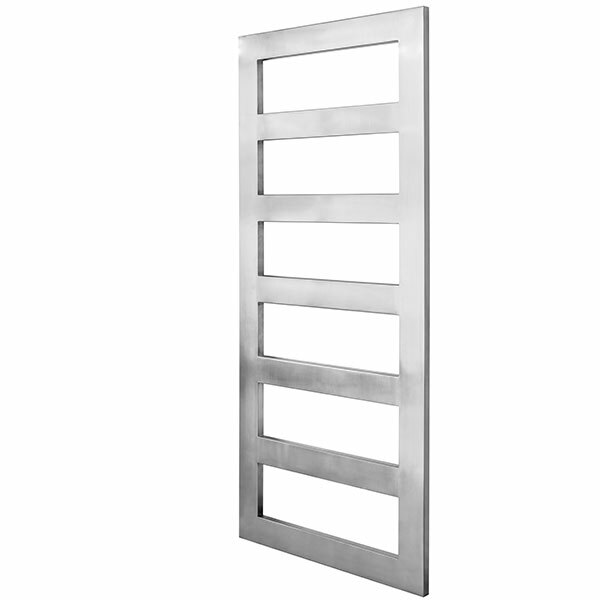 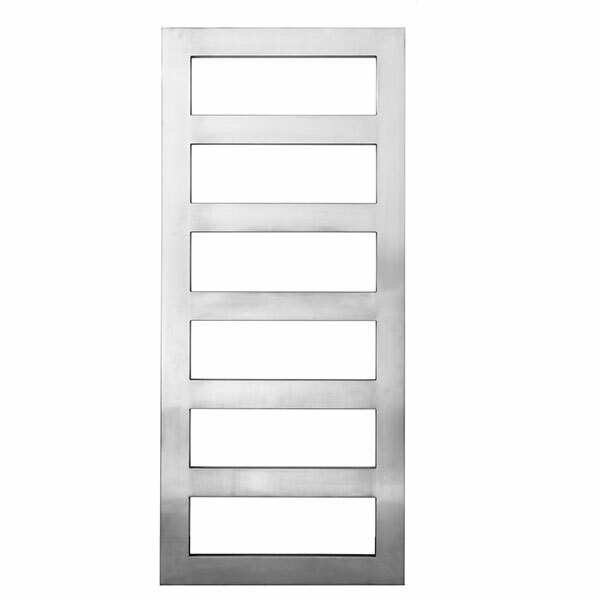 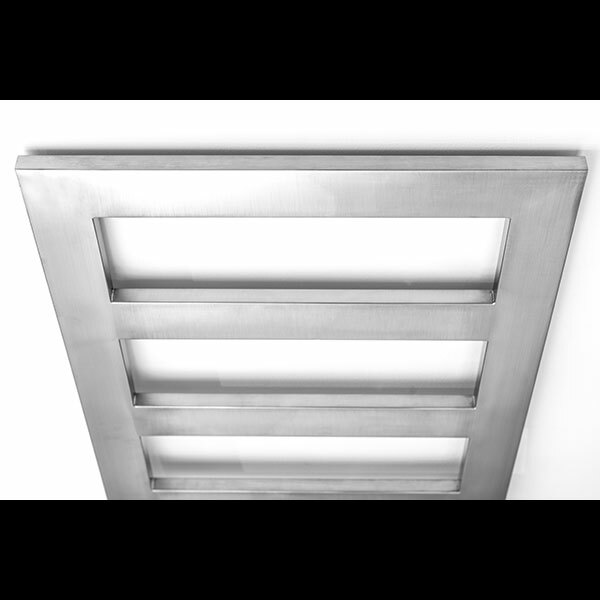 The Kazar is a solid and practical towel warmer. 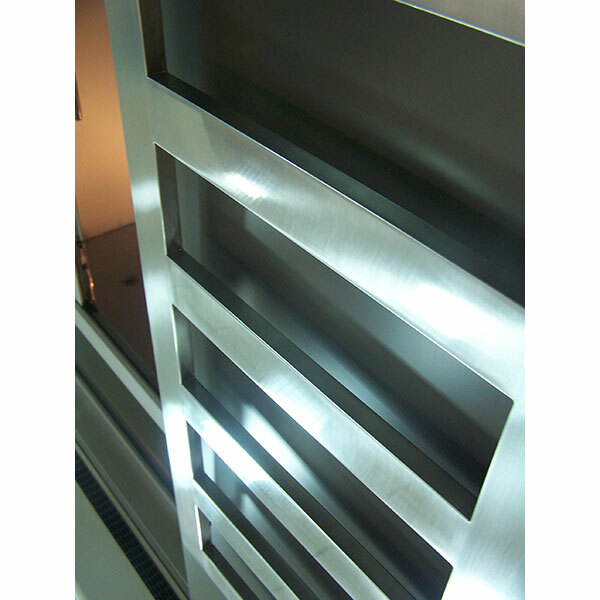 Available in Stainless Steel (which is hand finished ensuring your piece is unique), Chrome and a wide range of RAL colours. 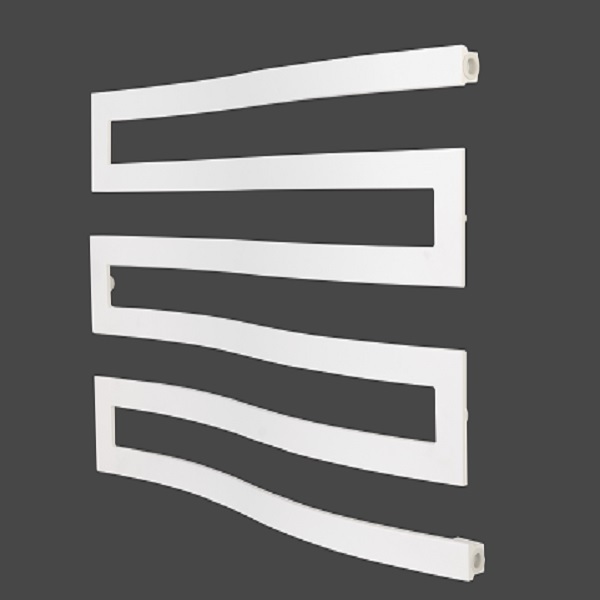 The radiator comes with central bottom connections to the heating system.